Want to make your next backyard party an adventure? 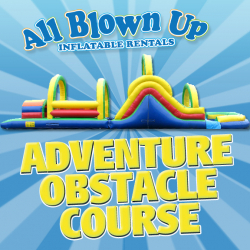 This Adventure Obstacle Course is sure to please! 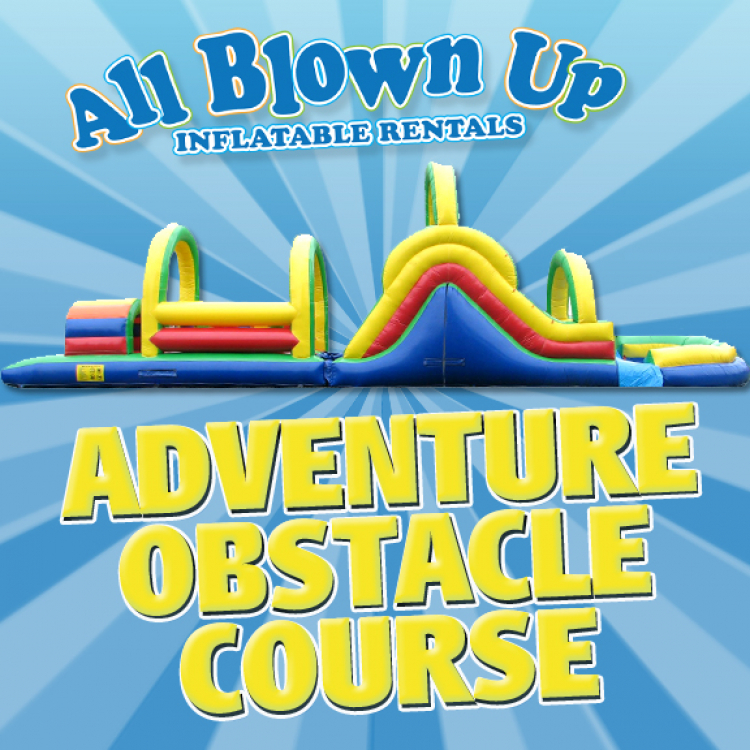 With crazy colors, 2 lanes of tunnels, obstacles and a giant slide, your guests will have hours of competitive fun!